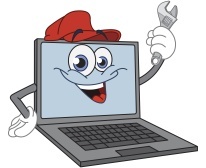 Loyalty Computers offers in-home support, pick-up & delivery of to-be-repaired items, walk-in support, & remote support (where we repair your computer without our physical presence). 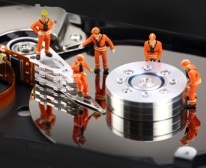 Our data recovery specialists have a track record of being the top data recovery specialists in the industry, & can recover most important data including memories & business-essential files. We provide this service as a peace of mind, & many actors & film companies have used their services to keep from losing valuable pieces of film, including the creators of the Simpsons & The Family Guy, Will Farrell, Bruce Willis, Adam Sandler, Harrison Ford, Johnny Depp, among others. 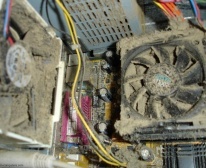 We offer many services to help keep your computer running at its full potential, whether you have hardware or software issues, viruses, trojans, spyware, or other critical problems, whether for home or business. For businesses, we also offer POS (Poing of Sale) solutions & networking, & offer payment recommendations, & POS software traing & support for both management & their employees. We won't leave you until you're fully trained to use the software from handling payment transactions to closing the day, and backing up your data. Whether their is a problem with your microsoft or Apple operating system, a driver for one of your devices, or any other software issue, we can help solve it for you either at your home, at our location, or remotely. Software issues are a common problem to computers not booting up or all of those errors popping up on your screen after login. 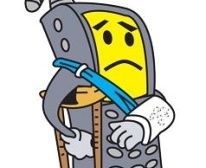 We're only a phone call away & are here to serve you in getting this problem fixed before it becomes major. My recommendation is to only install programs you trust & never download or install any toolbar, search helper, coupon & savings programs & add-ons or browser extensions, or any other unwanted program that comes advertised and recommended by many of the free programs available, even the legitimate ones. For businesses, we offer POS (Point of Sale) Solutions, where we carry various systems, offer installation & software training to both management & employees, that is on-going, so long as you determine the need for on-going training. 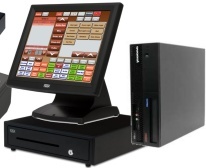 We also offer POS software & payment solutions. We have partnered with two of the top data recovery companies in the industry, & are ready to help you recover your memories & essential business files. 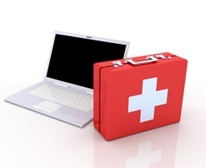 We also offer backup solutions so that you will never lose critical data ever. We're truly here to serve you!